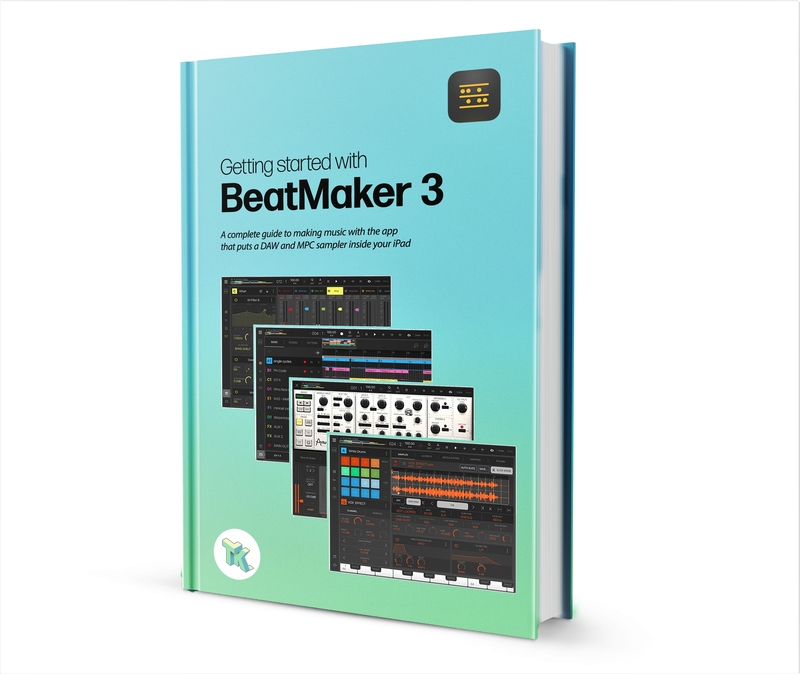 Will there be a Beatmaker 3 sale anytime soon ? What apps to get along with bm3? I just got my iPad Pro 12.9 I haven’t got the app yet wondering if I should just go ahead or is there a new year deal coming? You really should just go ahead. It's worth every single penny. I agree there is a shortage in information for new users, which is why I'm writing a book. It should be available (for free) towards the end of January. That cover looks dope as hell! I agree, love the cover! Thanks guys. I hope my content will meet expectations. Can’t wait for the book. I feel like I’ve watched all of the YouTube content. Luckily it was reported to the dev very quickly, so should be fixed in the next update. i remember learning as much as i could from videos and forums before Beatmaker was even out and only a few reviewers and beta testers had it. They were really helpful. I think there's a good overall explanation video from padbangers on YouTube. ...though it's a earlier version the fundamentals are all still there. Also a couple videos from synthanatomy you should check out... also beatmaker the squad, brandon rico, henny tha bizness, the microphonist. ...really wish there was a series of straight up tutorials out there. this forum is the best resource imo. @tk32 the book cover looks really cool! .. and i'm sure content will surpass our expectations. After reading your primers here on the forum I'm really looking forward to it. I’m definitely trying to make it the best I can - just surprised how much longer it takes than expected!